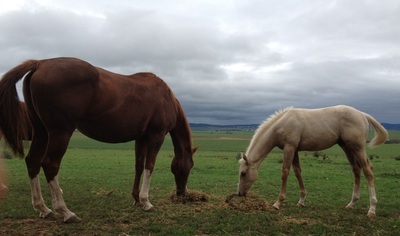 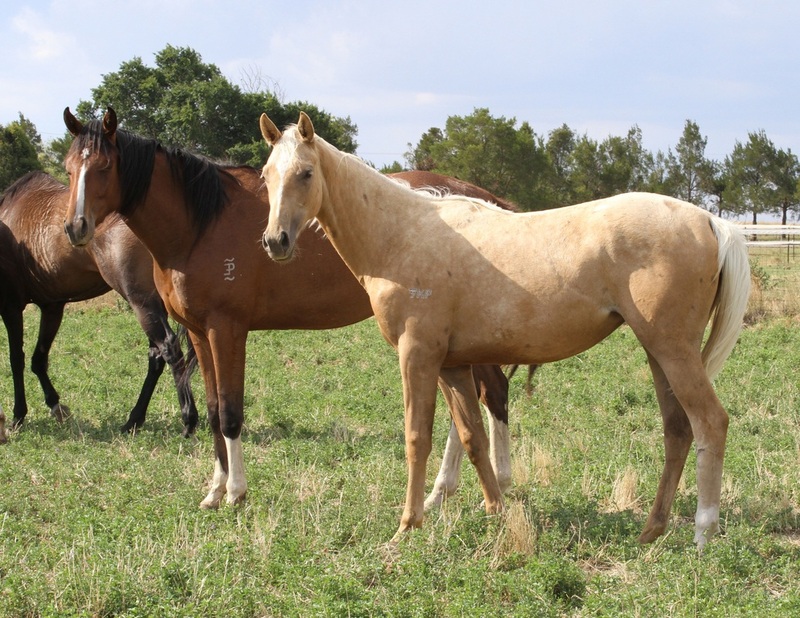 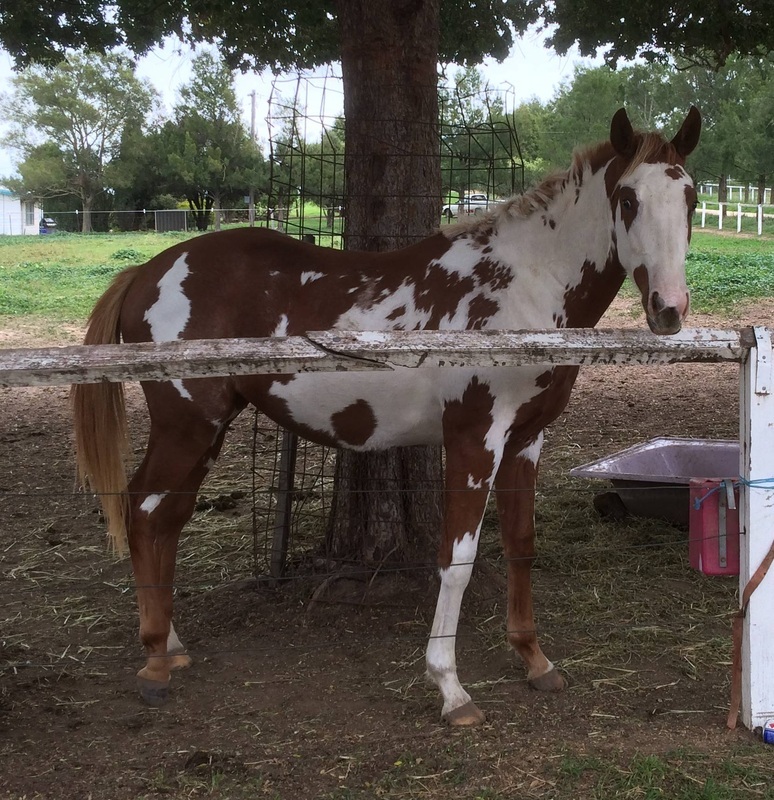 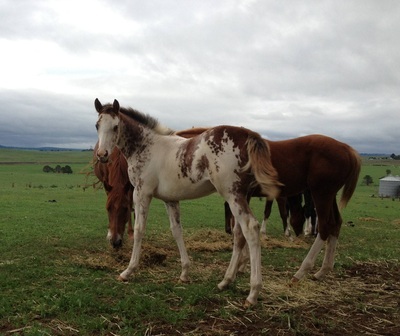 Kenda Park has a range of gorgeously marked and coloured thoroughbreds. 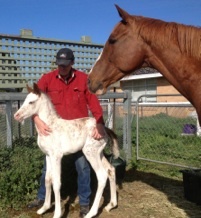 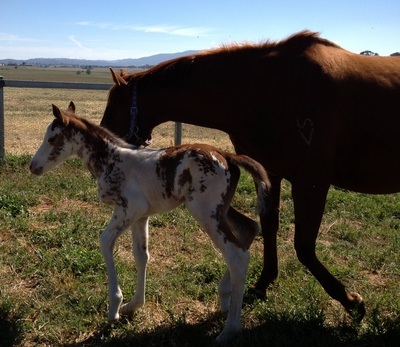 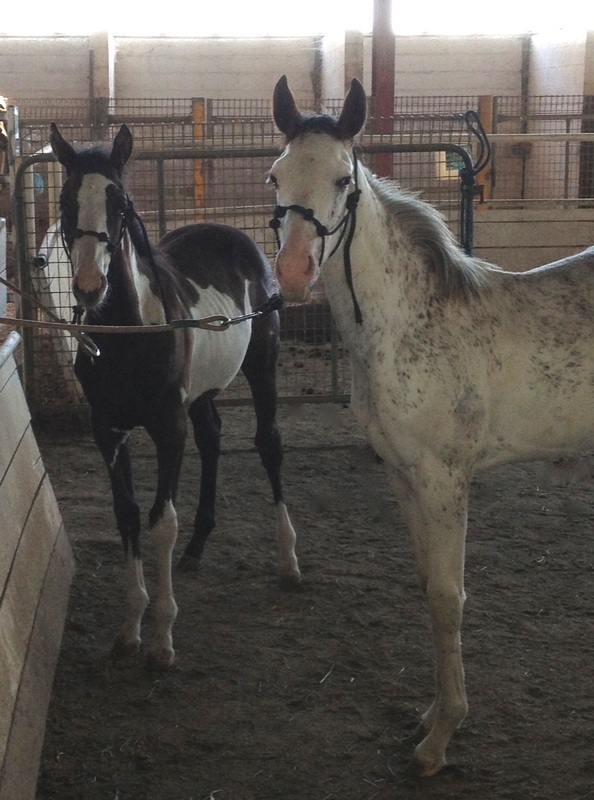 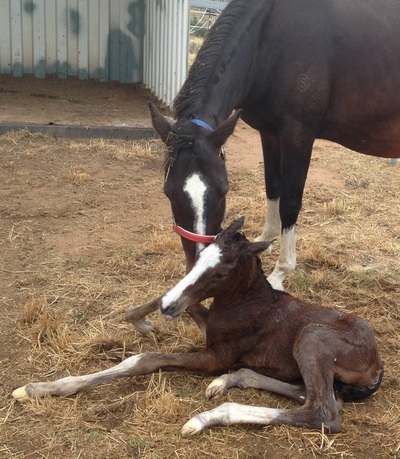 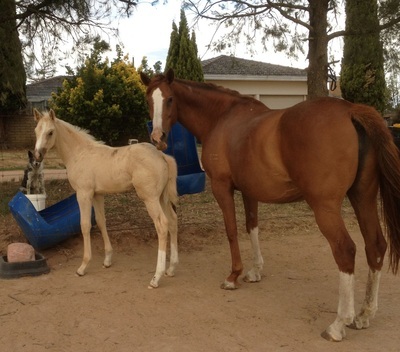 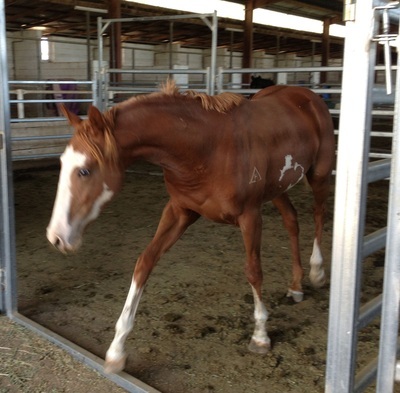 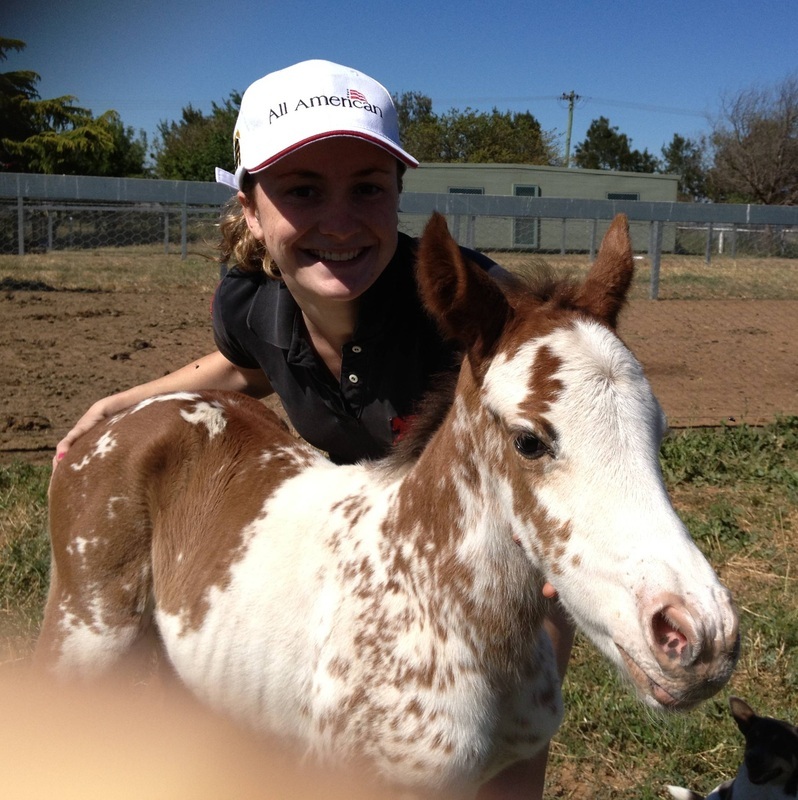 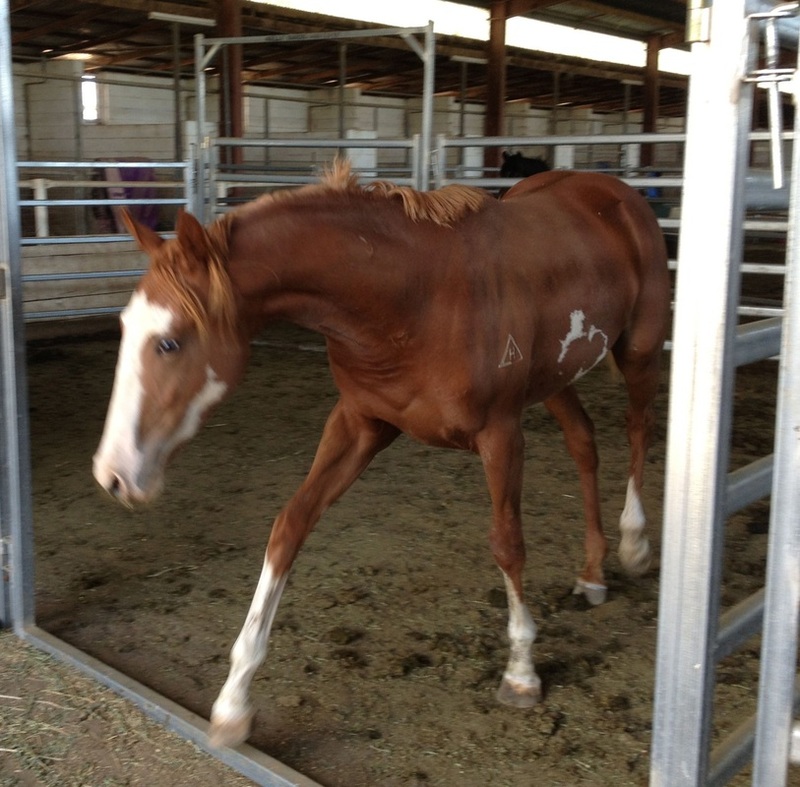 ​We have ASB registered overo and dilute thoroughbreds as well as sabino. 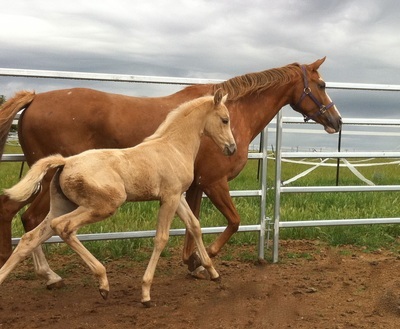 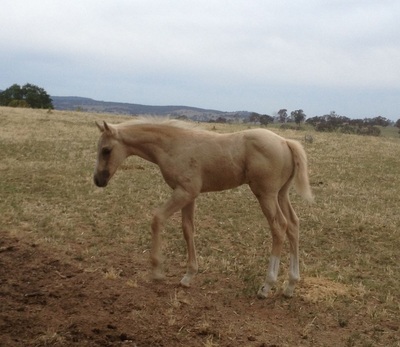 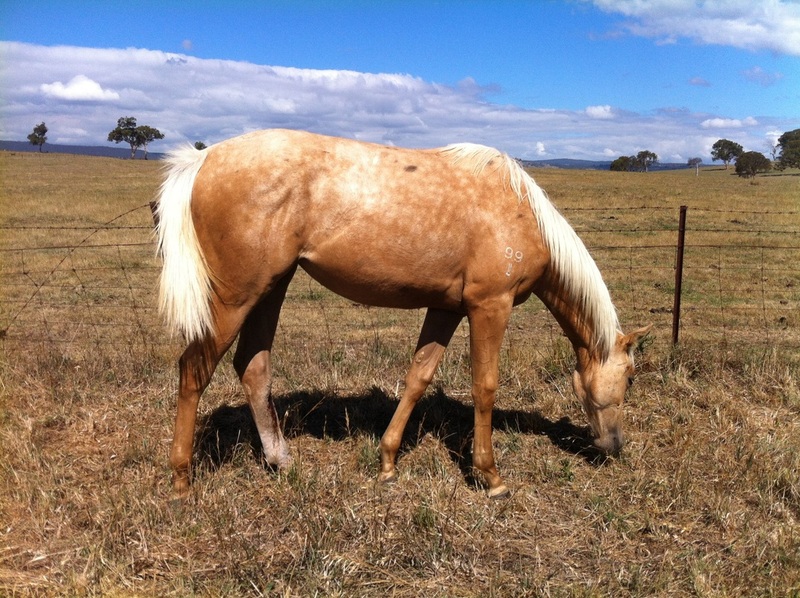 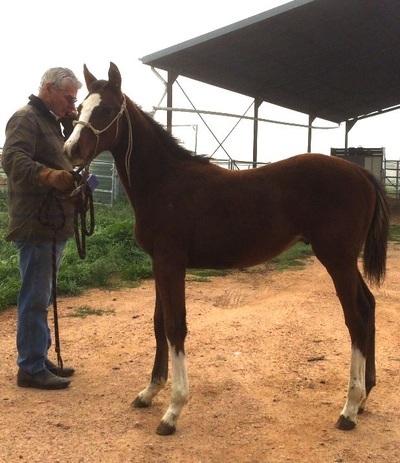 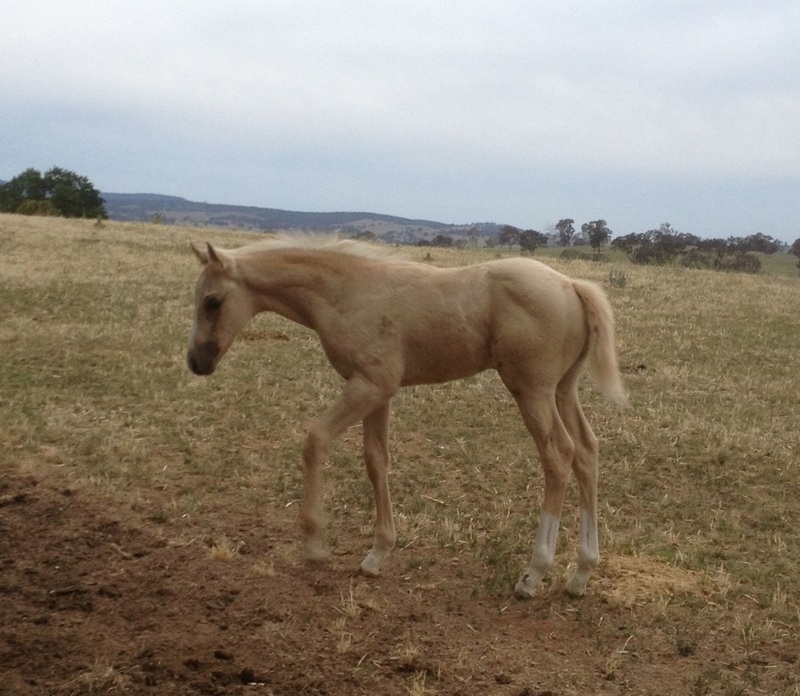 And stunning Palomino overo colt.